With Readly you can read Achtung Mode and thousands of other magazines on your tablet and smartphone. Get access to all with just one subscription. New releases and back issues – all included. 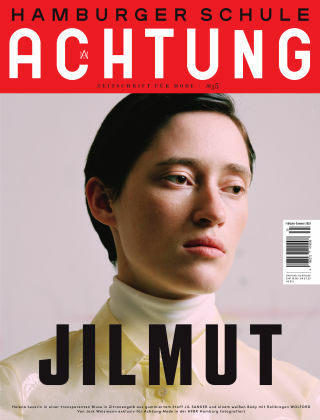 Since 2003, Achtung has been the German speaking world’s most fashion forward magazine. Working with the best and brightest creative team of stylists, photographers, artists and writers, the magazine spotlights the latest in fashion, design and culture in Germany and beyond.